Training Room - Bürger Transport s.r.o. 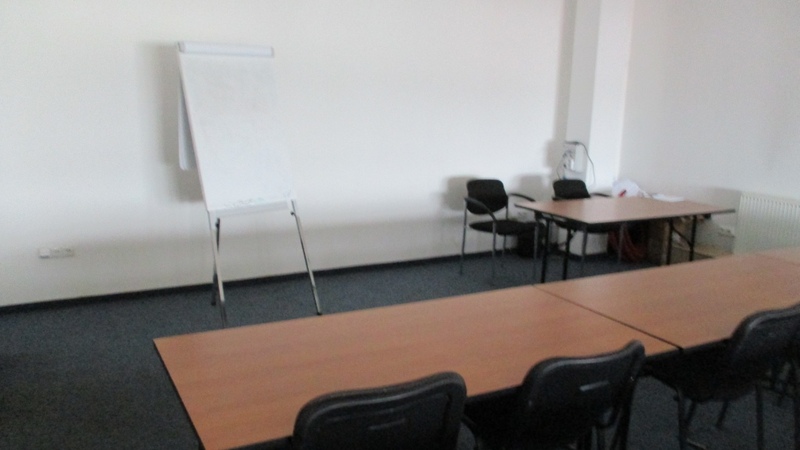 Do you need a training room and our location – Libice Cidlinou 302 suits you? 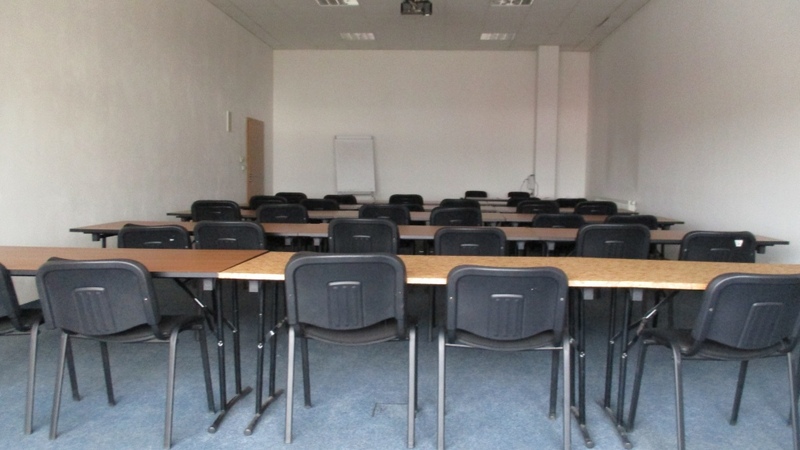 EQUIPPED TRAINING ROOM FULLY AVAILABLE. 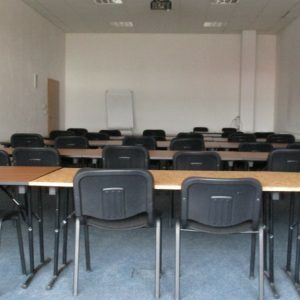 We offer hire of a training room for organizing larger seminars or workshops, presentations or training courses. Make use of our training room!